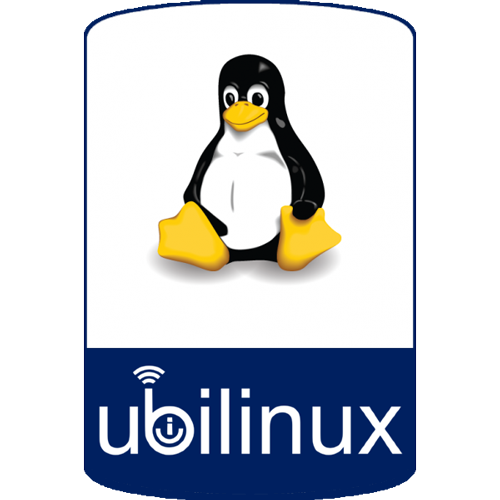 ubilinux™ is our Debian based Linux distribution. It is tailored to enable x86 and ARM powered embedded systems used by makers and professionals. 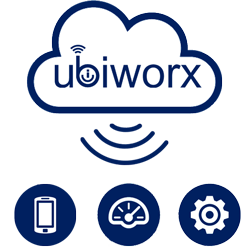 ubiworx™ is a software framework for IoT Gateways and Devices. It is the Intelligence in the Edge that bridges sensors and actuators with IoT Cloud Services.